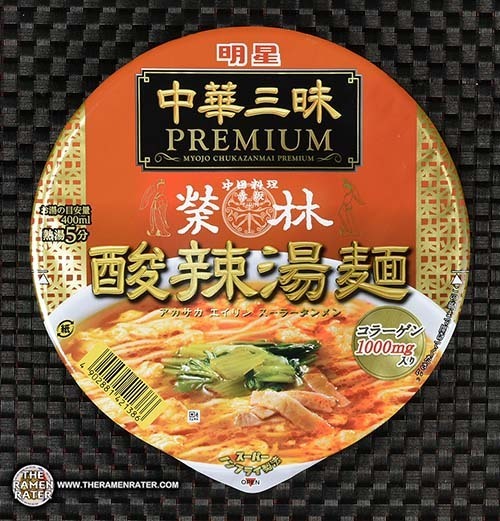 This entry was posted in * Stars 3.1 - 4.0, Japan, Marutai, Seafood and tagged 2647, 4902702004002, 902702004002, box from japan, boxfromjapan.com, japan, japanese, javier, marutai, nagasaki champong, nagasaki chanpon on December 10, 2017 by Hans "The Ramen Rater" Lienesch. 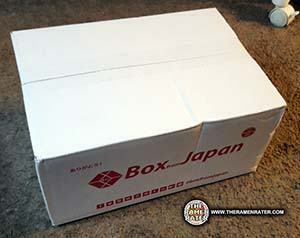 This entry was posted in * Stars 4.1 - 5.0, Japan, Myojo, Other and tagged 2633, 4902881421386, 902881421386, black vinegar, box from japan, boxfromjapan.com, chukazanmai, japan, japanese, javier, myojo, sour, sour and spicy noodle soup, spicy, 明星, 明星 中華三昧ＰＲＥＭＩＵＭ 赤坂榮林 酸辣湯麺: 明星食品, 明星食品.中華三昧, 食品.中華三昧 on November 29, 2017 by Hans "The Ramen Rater" Lienesch. 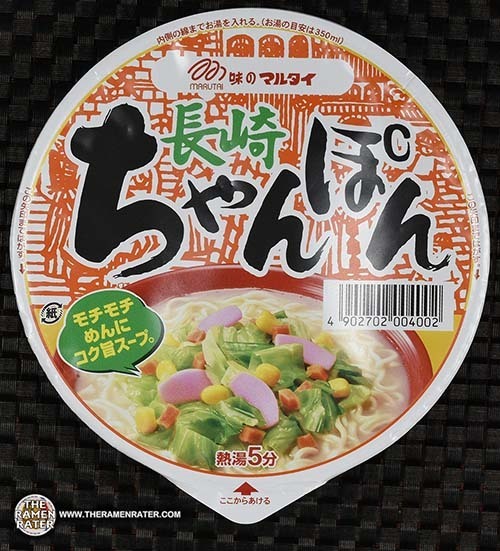 This entry was posted in * Stars 4.1 - 5.0, Japan, Nissin, Other and tagged 4902105041833, 902405041833, box from japan, boxfromjapan.com, japan, japanese, javier, men shokunin, miso, nissin, sesame, Shokunin on November 24, 2017 by Hans "The Ramen Rater" Lienesch. 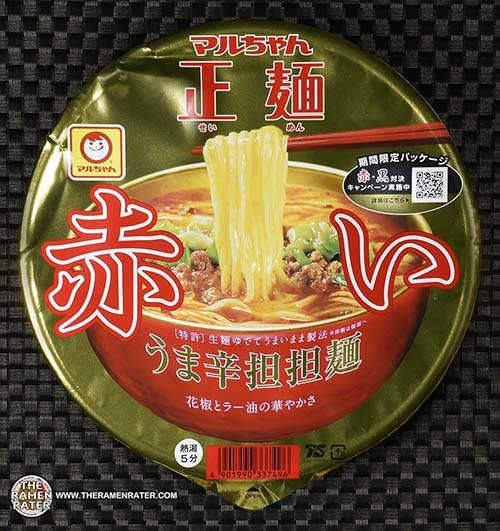 This entry was posted in * Stars 4.1 - 5.0, Japan, Nissin, Pork and tagged 02105234518, 2613, 4902105234518, 902105234518, backfat, box from japan, boxfromjapan.com, chashu, japan, japanese, javier, nissin, pork, rasoh, shoyu, soy sauce on November 12, 2017 by Hans "The Ramen Rater" Lienesch. 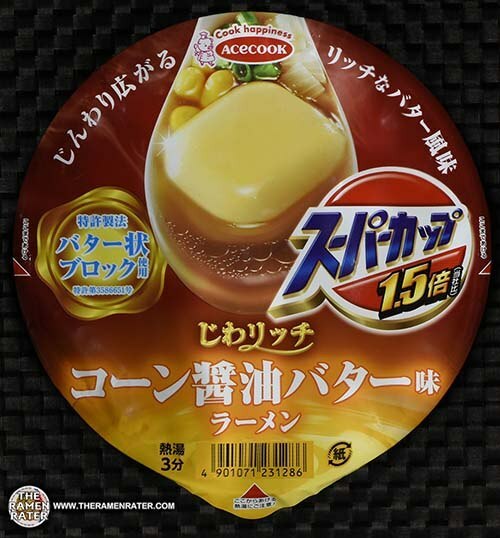 This entry was posted in * Stars 4.1 - 5.0, Acecook / Vina Acecook, Japan, Other and tagged 4901071231286, 901071231286, acecook, box from japan, boxfromjapan.com, corn, japan, japanese, javier, shoyu, soy sauce, スーパーカップ on October 13, 2017 by Hans "The Ramen Rater" Lienesch. 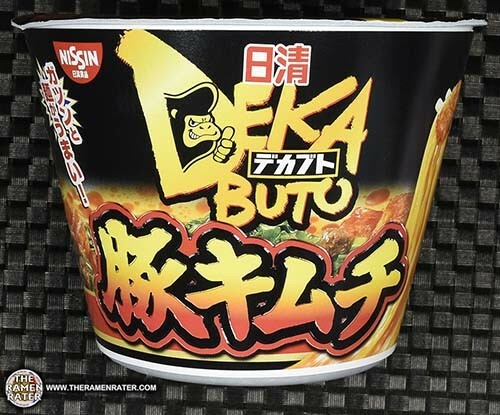 This entry was posted in * Stars 4.1 - 5.0, Japan, Nissin, Pork and tagged 2567, 4902105238448, 902105238448, bowl, box from japan, boxfromjapan.com, deka buto, dekabuto, japan, japanese, javier, kimchee, kimchi, nissin, pig, pork, 日清, 日清デカブト, 日清デカブト 豚キム, 豚キム on September 28, 2017 by Hans "The Ramen Rater" Lienesch. 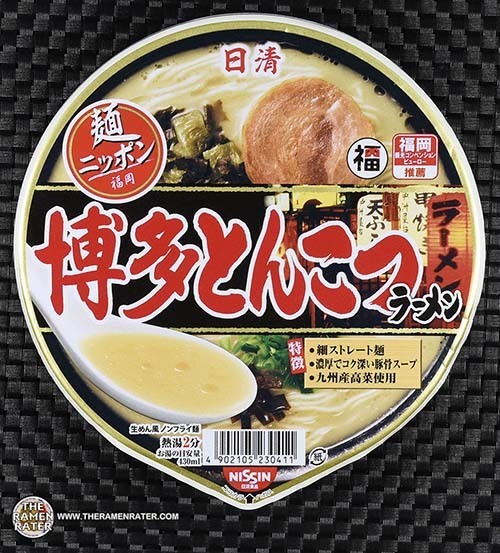 This entry was posted in * Stars 4.1 - 5.0, Japan, Nissin, Pork and tagged 4902105230411, 902105230411, bowl, box from japan, boxfromjapan.com, deep, hakata, japan, japanese, javier, nissin, pork, rich, tonkotsu, white, 日清, 日清麺ニッポン 博多とんこつラーメン, 麺ニッポン 博多とんこつラーメン on September 17, 2017 by Hans "The Ramen Rater" Lienesch. 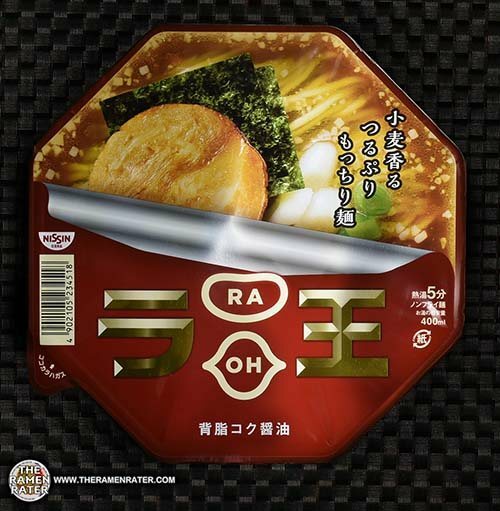 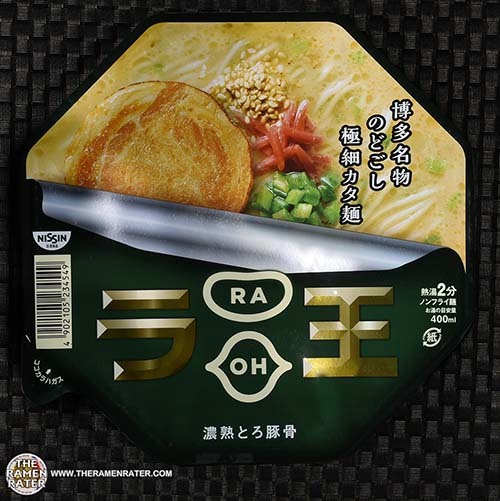 This entry was posted in * News / Noodle News, Japan and tagged box from japan, boxfromjapan.com, donastions, javier, samples, subscriptions on July 14, 2017 by Hans "The Ramen Rater" Lienesch. 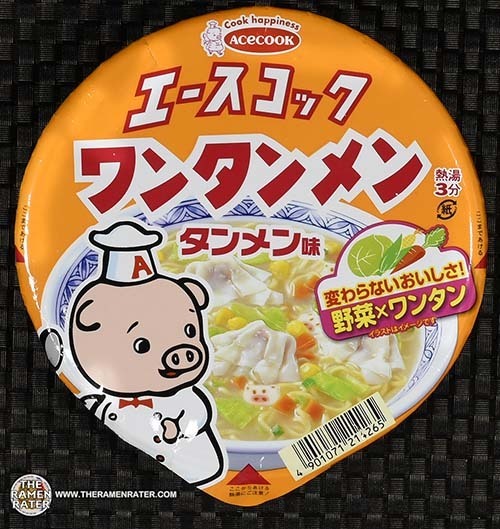 This entry was posted in * Stars 4.1 - 5.0, Acecook / Vina Acecook, Japan, Pork and tagged 2480, 4901071214265, 901071214265, box from japan, boxfromjapan.com, japan, japanese, javier, pork, tanmen, wan, wan tan, wantanmen, タンメン味, ニュースリリース, ワンタンメンどんぶり, ワンタンメンどんぶり　タンメン味 on June 26, 2017 by Hans "The Ramen Rater" Lienesch. 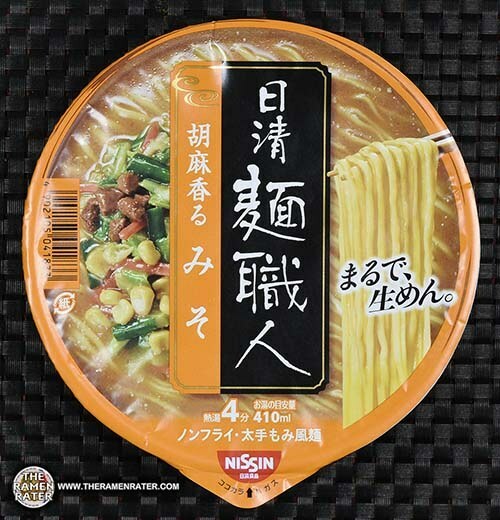 This entry was posted in * Stars 4.1 - 5.0, Japan, Nissin, Pork and tagged 2437, 4902105234549, 902105234549, box from japan, boxfromjapan.com, japan, japanese, javier, nissin, nojyuku toro, pork, raoh, tonkotsu, ラ王, ラ王カップ麺, 新しくなった, 日清, 日清ラ王, 濃熟とろ豚骨, 王道の凱旋 on May 10, 2017 by Hans "The Ramen Rater" Lienesch.